Cumin has been a popular spice in India since ancient times. In Europe, cumin was a very valuable spice and Romans and English used it to pay their taxes. They also used it to season food and as a digestion aid. Cumin Seed is elongated and oval shaped with a ridged surface. It is a bitter taste with a penetrating, warm and slightly lemony aroma. 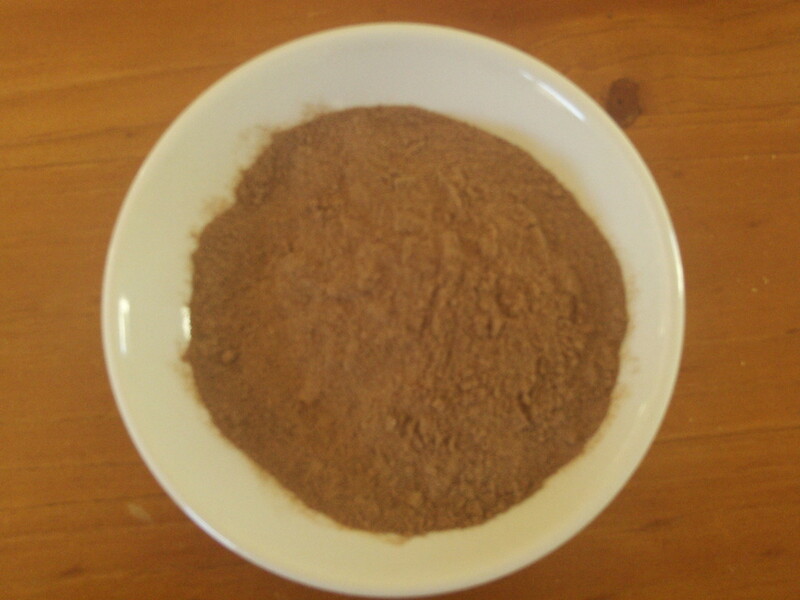 Ground Cumin, has a dark brown to a brownish yellow colour. Cumin pairs well with Coriander, onions, garlic, ginger, turmeric, chilli peppers, potatoes and oregano. In europe today, whole seeds are used mainly to flavour Swiss and Dutch cheeses or German sauerkraut. While in France and Germany, ground cumin is used in bread, cakes, pasteries, and a liquor called kummel. 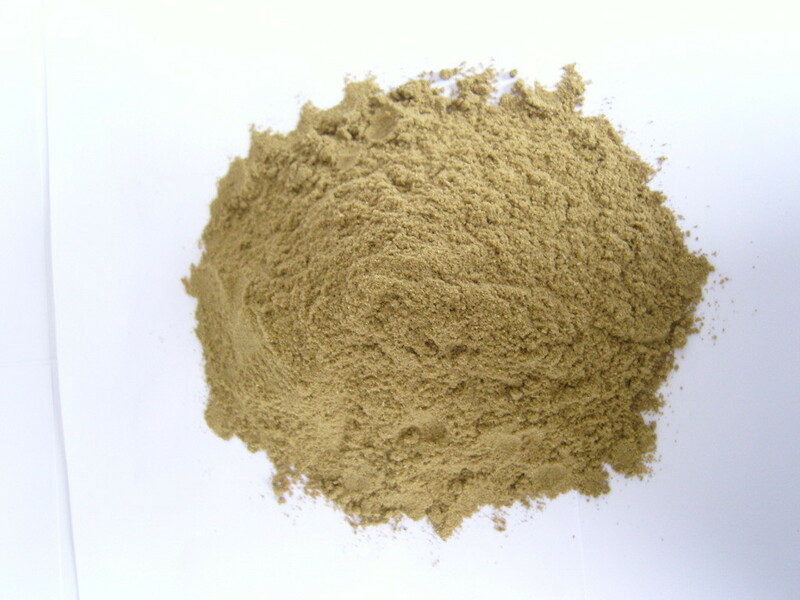 It is a component of tandoori and garam masala to enhance chicken and meat dishes. ground cumin is used in bread, cakes, pastries, and a liquor called kummel.